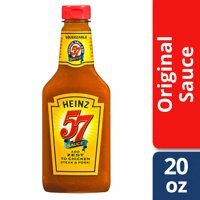 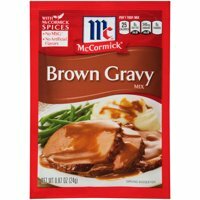 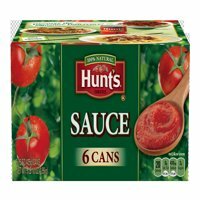 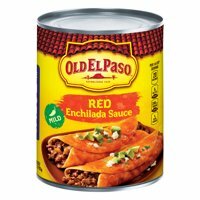 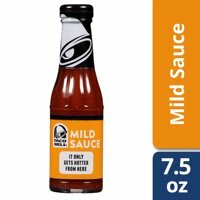 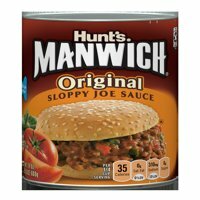 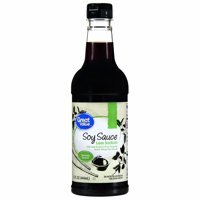 Product TitlePace Mild Picante Sauce, 24 oz. 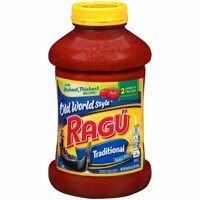 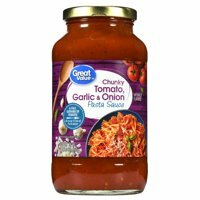 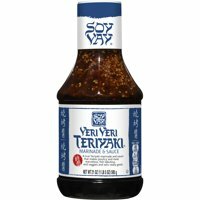 Product TitleRagú Old World Style Traditional Pasta Sauce 66 oz. 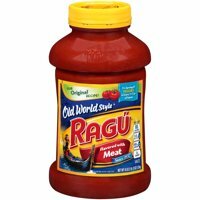 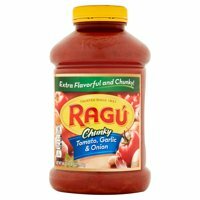 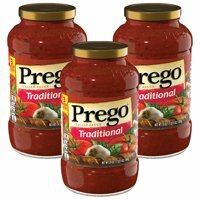 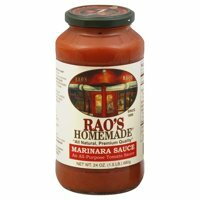 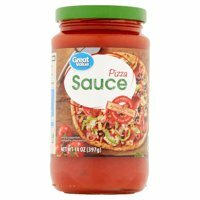 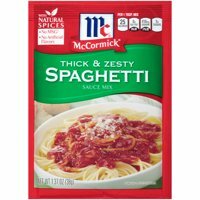 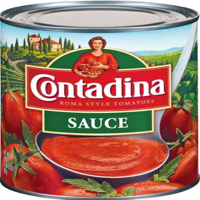 Product TitlePrego Italian Sauce Flavored with Meat Sauce, 67 oz.